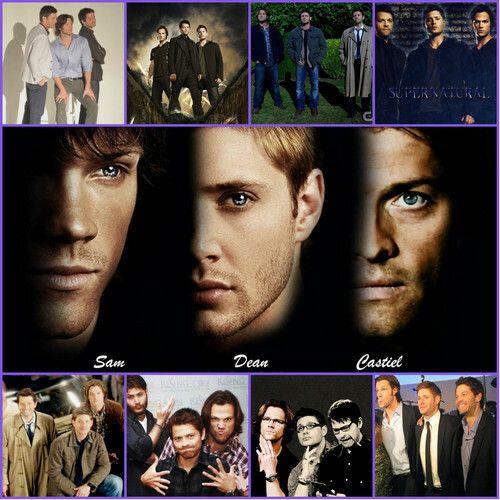 Jared, Jensen and Misha. . HD Wallpaper and background images in the Rakshasa & friends club tagged: photo supernatural jensen ackles misha collins jared padalecki collage.